The online information source for logging, sawmill, pallet and wood processing equipment. Video Clip - Built-Rite Equipment in Action on YouTube. 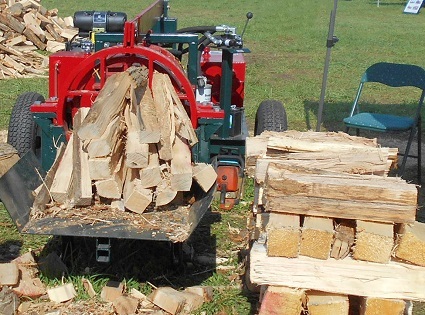 "Built-Rite" builds a complete line of Firewood Processing equipment. New for '18 are a 16way bundlewood splitter, Firewood tumbler, and a 16' folding conveyor. Unique features on our processors include patented Multi-Wedge System, scissor clamp and hour glass infeed rolls. We also make 2 circular saw models.